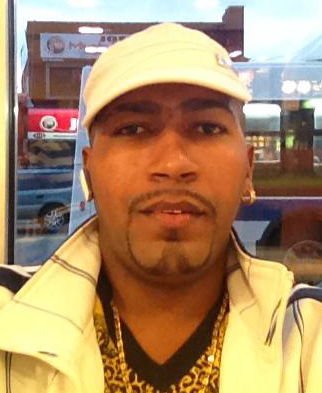 A Friendship man, who had pleaded guilty to trafficking cocaine to the US in 2014, was shot dead with his own illegal weapon on Sunday night after he and an accomplice broke into the home of a Yarrowkabra, Linden-Soesdyke Highway shopkeeper and attempted to rob him. He has been identified as Raphael Armstrong called “Scar”, 32, of Friendship, East Bank Demerara (EBD). His accomplice managed to escape and remained on the run up to late yesterday afternoon. The shopkeeper, Gary Mohar, who was the target of the attempted robbery, was unharmed. The incident occurred around 20:00 hrs on Sunday at the businessman’s Lot 343 Yarrowkabra home, where he also has his business. 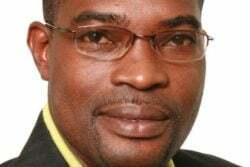 The Guyana Police Force, in a statement, said Armstrong who was armed with an unlicensed firearm and another man entered the house of the shopkeeper and confronted him and his son. A scuffle ensued between the shopkeeper and Armstrong during which the firearm fell to the ground and was retrieved by the shopkeeper who then shot Armstrong to his body. Stabroek News understands that at the time of the incident, Mohar and his son were at home alone. According to reports, the son was at the shop when he was confronted by two men. He ran to the back of the house and raised an alarm and his father went to investigate. It was then that a scuffle ensued between the shopkeeper and Armstrong during which six rounds were discharged from the suspect’s weapon, two of which hit Armstrong to his face and head. He was later taken to the Diamond Hospital where he was pronounced dead. On December 5, 2014, Armstrong had been intercepted at the John F Kennedy International Airport, in New York, with almost 3 kilogrammes of cocaine in bottles of cream liqueur, apparently sourced from a duty-free shop at the Cheddi Jagan International Airport, Timehri. He was charged with importation of cocaine and later pleaded guilty. On June 15, 2015, Armstrong was sentenced to 12 months and one day in prison by US District Judge Pamela K Chen and ordered to pay a monetary penalty of US$100, based on an assessment of his economic circumstances. According to court documents seen by this newspaper, three days before his sentencing, Armstrong wrote a letter to Justice Chen, in which he apologized for being involved in “this terrible situation,” which would see him “lose my golden opportunity … to visit the United States again…” He wrote that on his previous visit to the US he had worked at various construction sites. Pleading to be sent back to Guyana, he told the judge that he needed to provide for his family including his reputed wife, whom he lived with and who was 7 to 8 months pregnant. 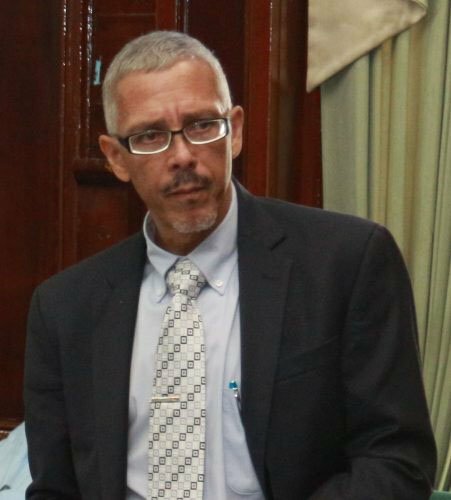 A police source confirmed that Armstrong was deported to Guyana in October, 2015. An unlicensed firearm was handed over the police as investigations into the matter continues.